The Juliani Ensemble, an acclaimed Chicago chamber music institution, hosts the Tallgrass Chamber Music Festival. The annual festival presents concerts and offers world-class musical instruction by ensemble members and members of the Chicago Symphony Orchestra to students from around the globe. 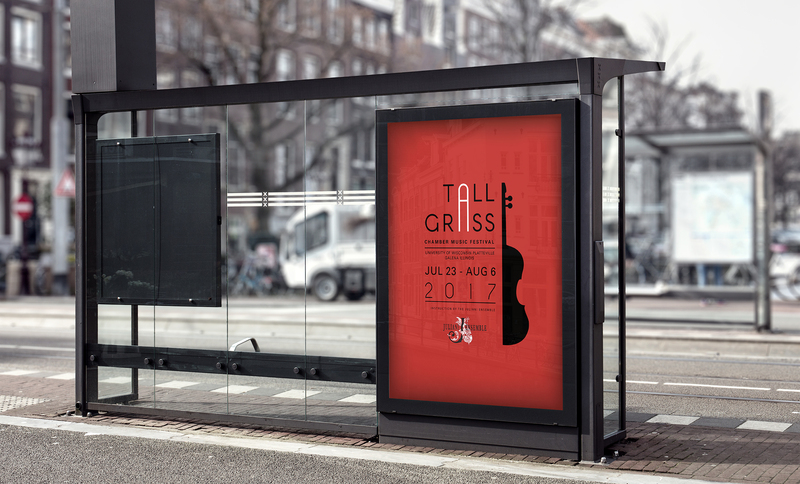 Juliani engaged Seaberry to create the festival identity, performance poster and banner. 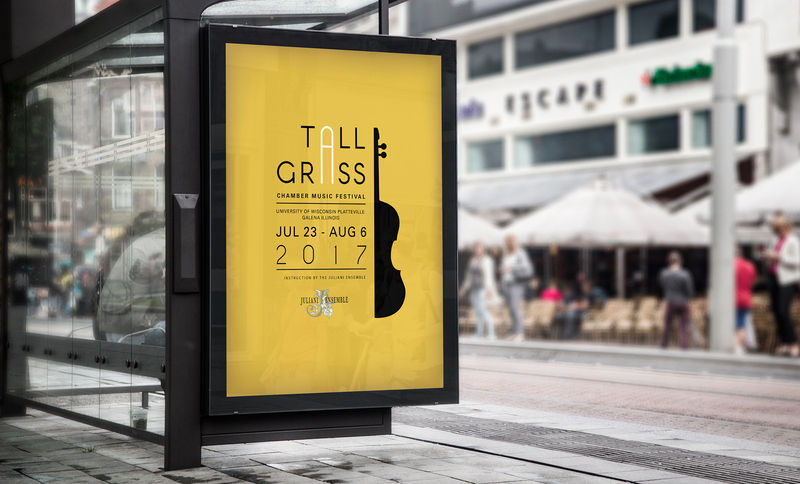 Vertical ads (above and below), horizontal posters and banners were designed to carry the message of the Tallgrass Chamber Music Festival to indoor and outdoor spaces. The goal was to recruit promising students from high schools and college campuses as well as the music-loving public to attend performances. 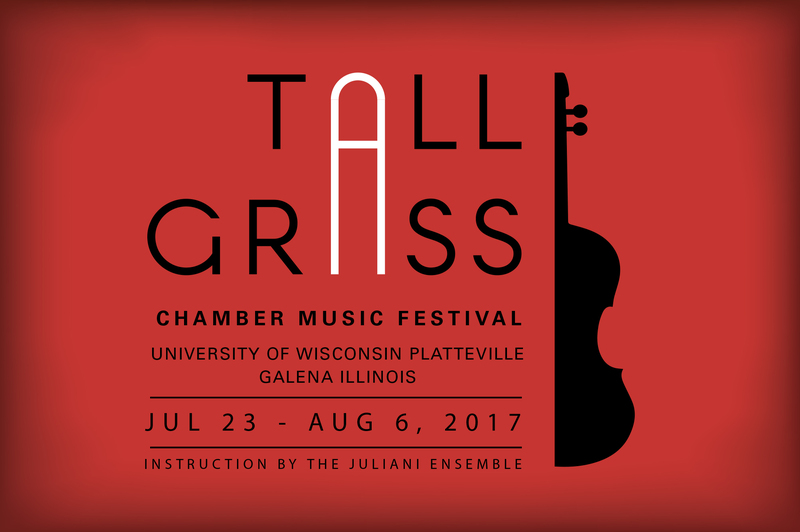 Seaberry designed the Tallgrass Chamber Music Festival posters in multiple colors to highlight the variety of music played and the diversity of instruction students would receive from world-class musicians.